Cypress Learning Tree Children’s Center provides preschool and pre-kindergarten educational programs for children ages 2 to 6 years. The carefully designed curriculum includes academics, music, art, science, reading, math, social skills, language development, dramatic play, and large muscle development. 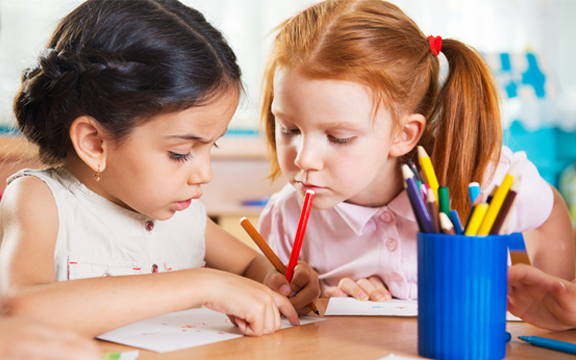 We offer both beginning preschool programs and kindergarten readiness programs. The facility provides and a clean, safe environment with caring, loving teachers. Our facility provides and a clean, safe environment with caring, loving teachers. The huge playgrounds provide lots of room to run on the grass, play in the sand box, and ride wheel toys. Serving Local Communities: Belmont Shore, Belmont Heights, Naples, CSULB, Long Beach, Down Town Long Beach, and Seal Beach. 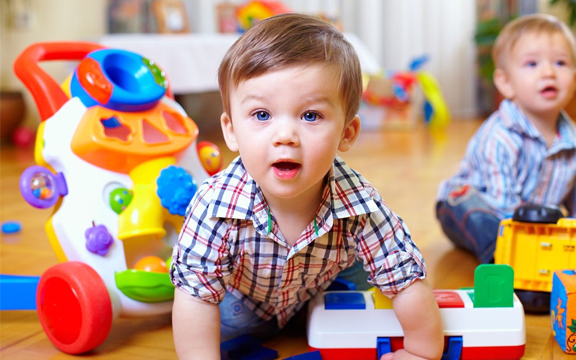 The Belmont Shore Children’s Center is located in Long Beach, Ca and is accessible from Belmont Shore, Belmont Heights, Naples, CSULB, Long Beach, Down Town Long Beach, and Seal Beach and surrounding areas.